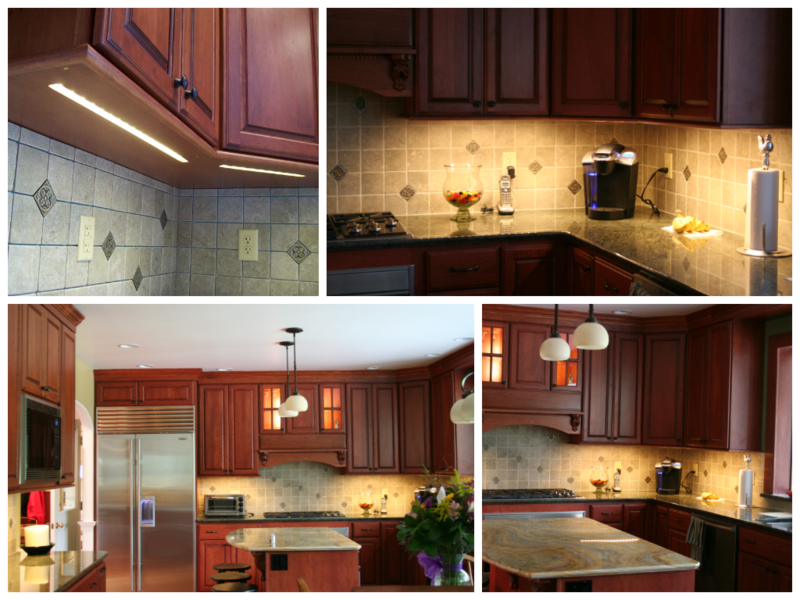 LVL2 LED Under Cabinet Lighting: These pictures are from a local contractor who successfully installed the LVL.2 Under-Cabinet LED into a Kitchen renovation. 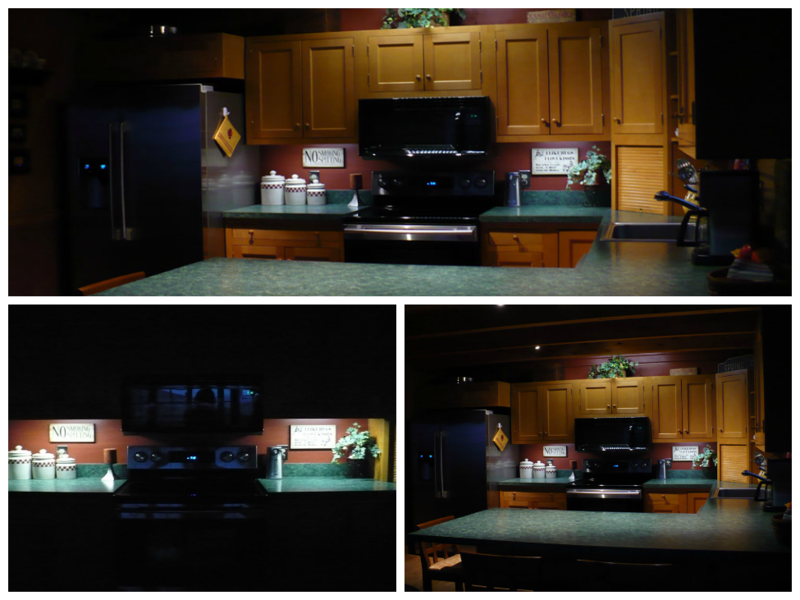 The customer wanted direct light on the counter-tops and ambient light for night time, so we decided several 3-foot, 2-foot and 1-foot strategically placed LVL.2 strips would suit their needs. The electricians took care of the details, but anyone can set these lights up. The main requirements besides the LVL.2 fixture is the need for a "switching power-supply" and "jumper cables". The required power supply is one that connects to 120vac, but outputs 12vdc or 24vdc; the power-supply also needs a 2.5mm barrel plug connector. 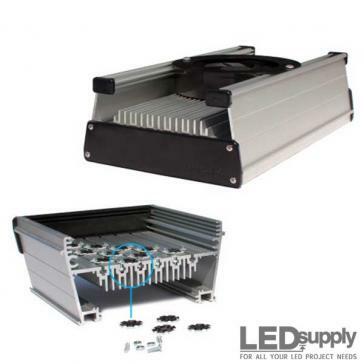 The jumper cable allows power to move from one LVL.2 fixture to another. 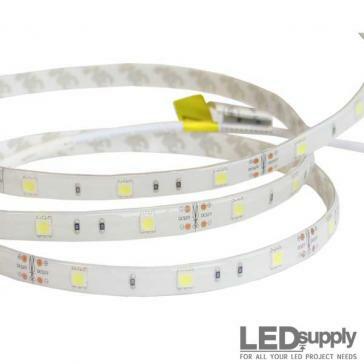 The LVL.2 itself comes in three different color temperatures & lengths, with mounting holes at each end of the strip. 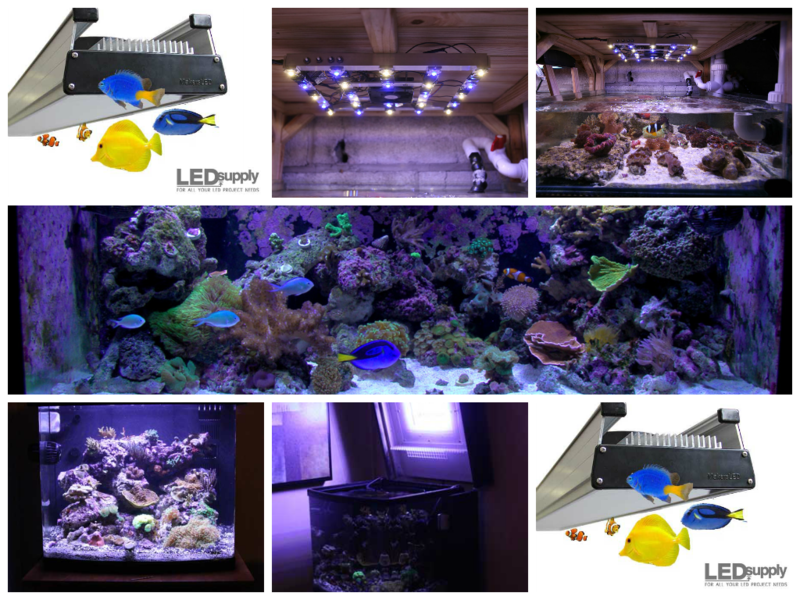 High Power LEDs in a Reef Tank Application: Using Cool-White and Royal-Blue LEDs, reef-tank enthusiast are growing coral and creating a beautiful and natural environment for their salt water fish. 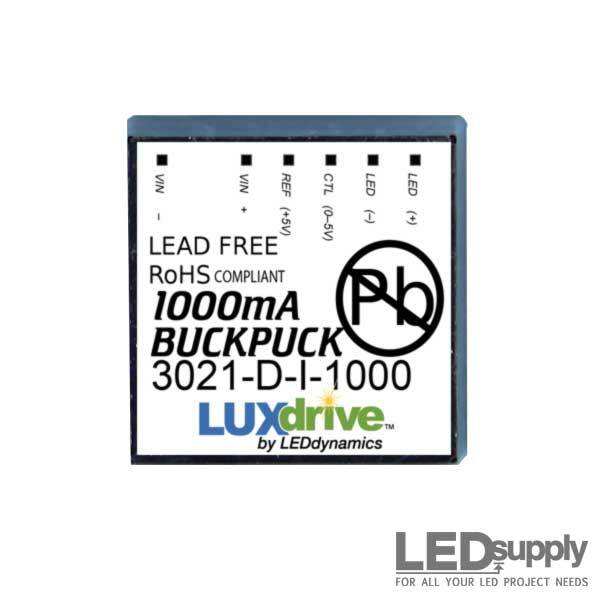 LEDSupply offers LED components and LED Kits to help DIYers built their own LED reef-tank lights at a fraction of the retail cost. 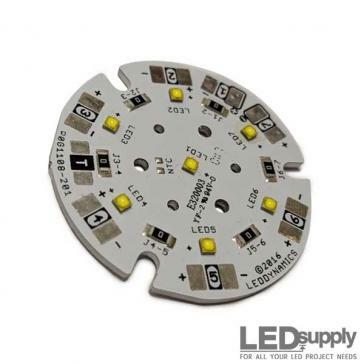 High Power LEDs for Indoor Growing Applications: Using a variety of spectrum's, indoor growing hobbyists are saving money and still producing a healthy plant with high power LEDs. 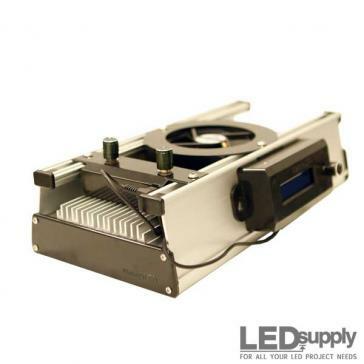 LEDSupply offers LED components and LED Kits to help DIYers built their own LED grow lights at a fraction of the retail cost. 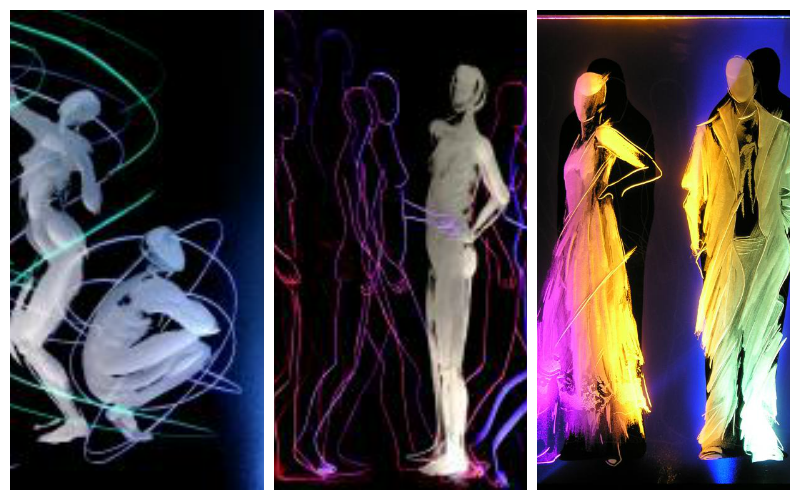 LEDs in Art: Using LEDs in combination with glass sculptures artist are able to capture the light with etching and color changing to make for a dramatic effect. 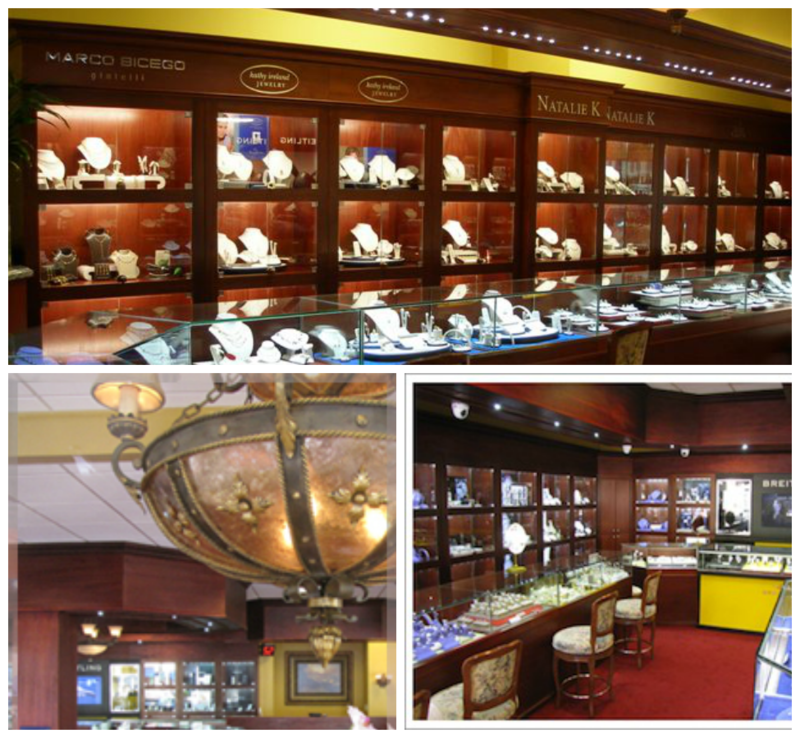 LEDs in Miami Lakes Jewelry Store: A true DIYer took high power Luxeon LEDs and completely overhauled his jewelry store lighting. 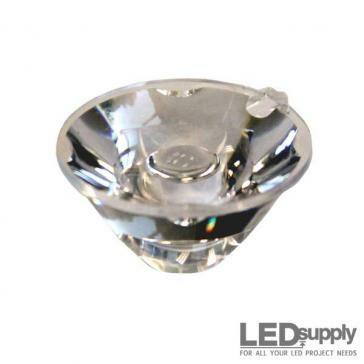 The LED lighting spectrum really helped bring attention to the diamonds. 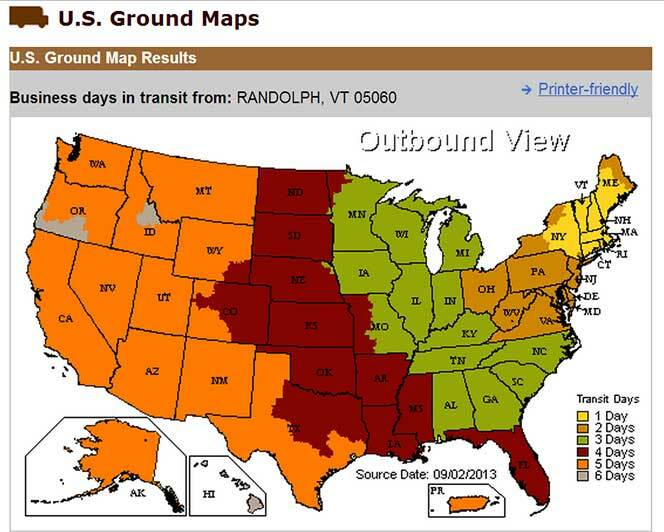 Years later the store moved and once again all the lighting was switched to high power LEDs. 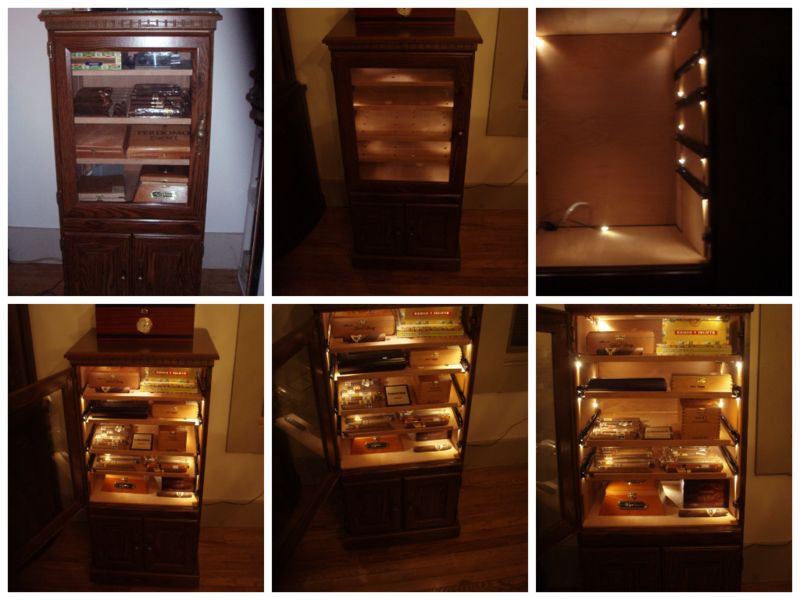 More LEDs in Under-Cabinet Applications: The LVL2 Linear fixture was an easy fit for this project. The mounting holes made it easy to install and the product itself did the rest. 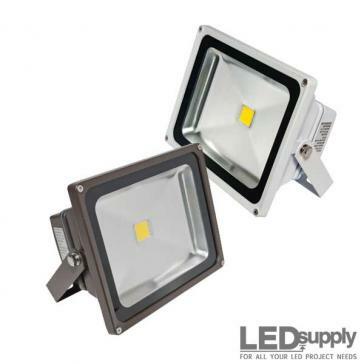 The light is perfect for both working and for night time as they don't consume much energy, but provide just enough light for a late night snack. 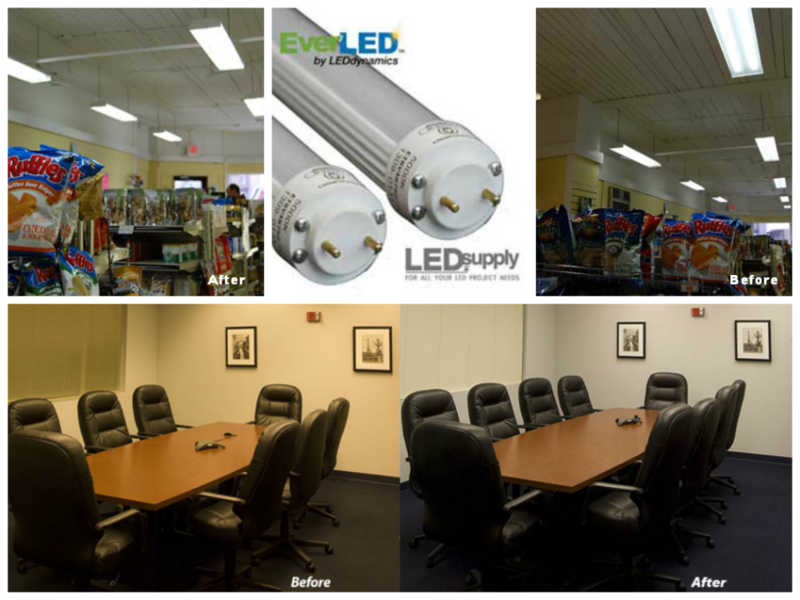 Award Winning EverLED T8 Tube Light: Saving energy and time, but still providing optimal light is exactly what the EverLED T8 bulb does. Here are some before and after photos highlighting the effect. 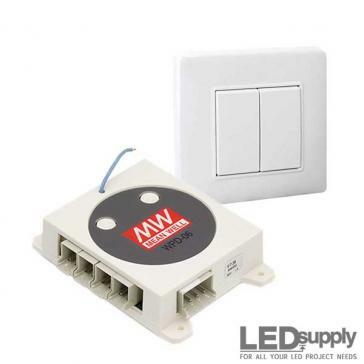 The EverLED has been LM-79 tested and awarded product of the year by the Popular Science Magazine and EC&M. 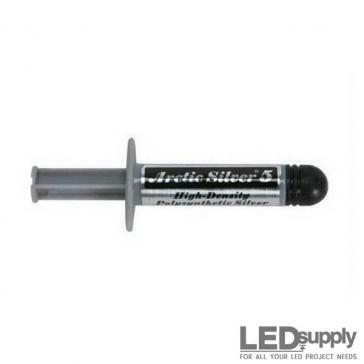 Cree LEDs in Custom Light Saber: UltraSabers use our LED Drivers and Cree LEDs in some of their custom saber products. 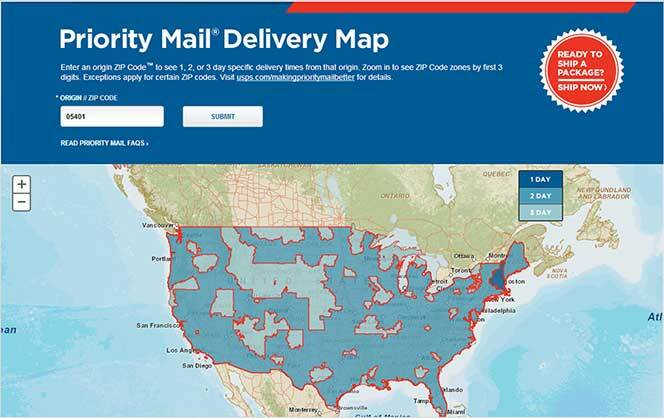 Here is very cool photo they posted on our Facebook wall!